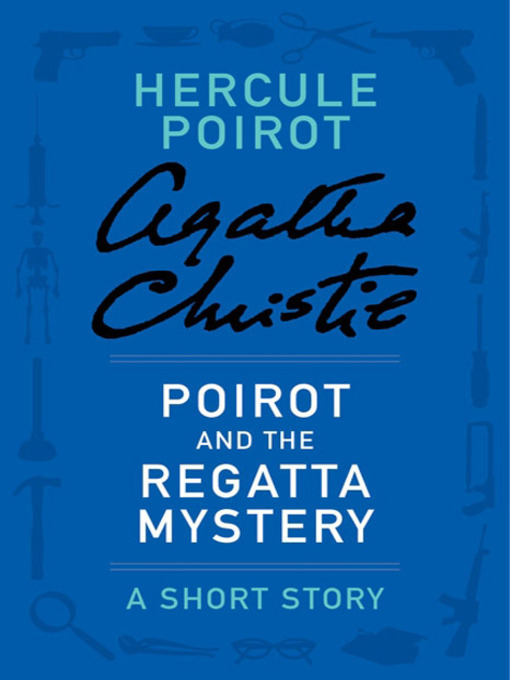 Available for the first time in the U.S., this retelling of The Regatta Mystery features Hercule Poirot at his finest. A diamond merchant and his party step off their yacht to enjoy the festivities at shore. But when the youngest member of the party, Eve Leathern, decides to play a trick with a £30,000 diamond named The Morning Star, the fun suddenly escalates into a dramatic jewel theft. The most suspected member of the party begs Hercule Poirot to solve the disappearance of the valuable gem, pleading that he is not the thief. But if he isn't, who is?